It’s been quite a while since we last updated our blog, but we figured that this latest great piece of news warranted a diary entry. 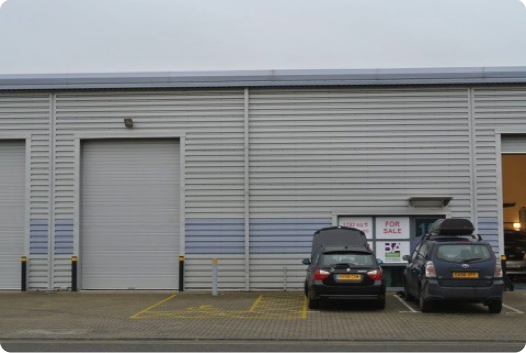 On the 6th March 2015, we completed on the purchase of our new warehouse, and have successfully relocated to Tilbury, Essex. Our new premises are close to the main motorway network, and provide us with a significantly improved ability to deliver large scale events. We’re very excited by this move. It has given us the much needed growing space we’ve required for the past several years, and enhances our customer proposition’.